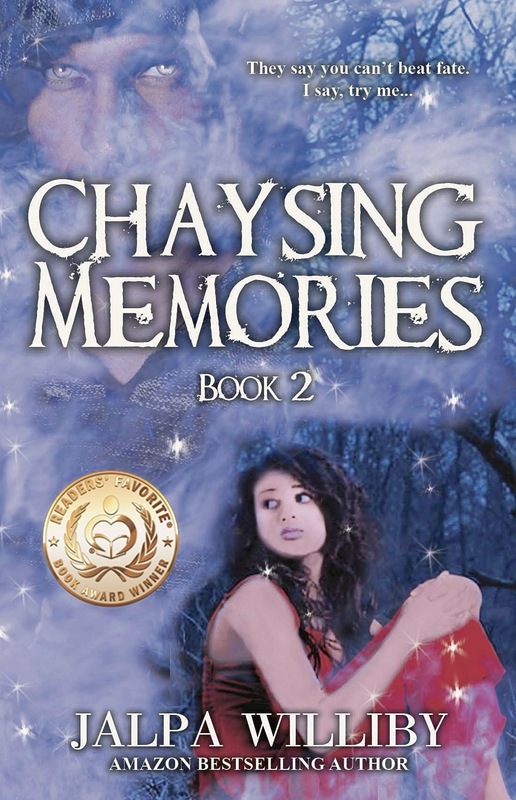 Posted on April 1, 2015, in Uncategorized and tagged Book of the month, Chaysing Memories, JJalpa Williby, Long and Short Revivews, romance. Bookmark the permalink. 4 Comments. waiting for another great book from you! Absolutely loved the chaysing series!! Everyone, let’s vote for Chaysing Memories!